Irvine, Calif. (Oct. 15, 2014) – In 1878, a horse named Abe Edgington, pulling a small carriage, provided the first “moving picture” the world had ever seen. Created by photographer Eadweard Muybridge, this historic moment has become known in motion picture lore as “The Twelve Frames that Changed the World.” It was only fitting that the birth of the film industry began with a horse stirring the imaginations and touching the hearts of audiences around the world–a theme that continues to this very day. 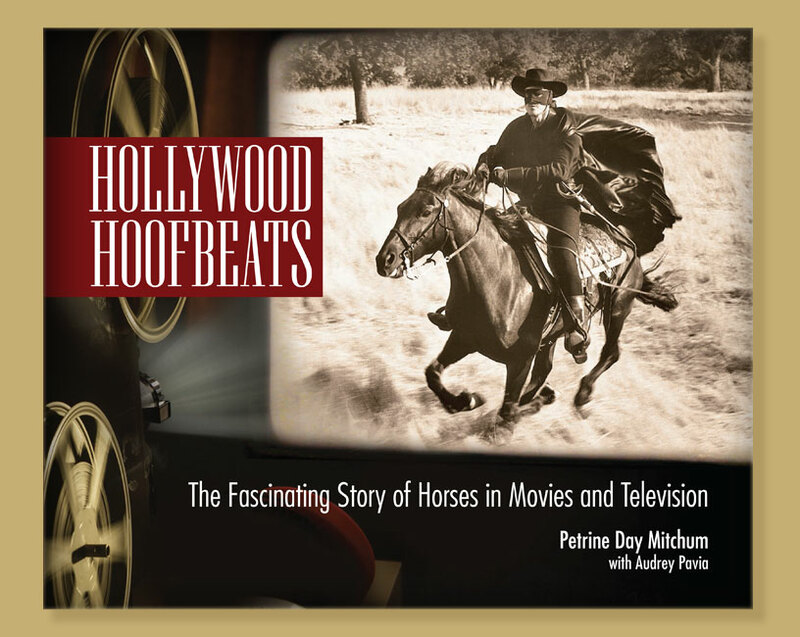 Now, I-5 Press, the leader in special interest publishing, presents the second-edition release of Hollywood Hoofbeats by Petrine Day Mitchum with Audrey Pavia. Hollywood Hoofbeats will be available in November 2014 at online booksellers and fine bookstores everywhere.